We will inform you about Villabella Educational Project! 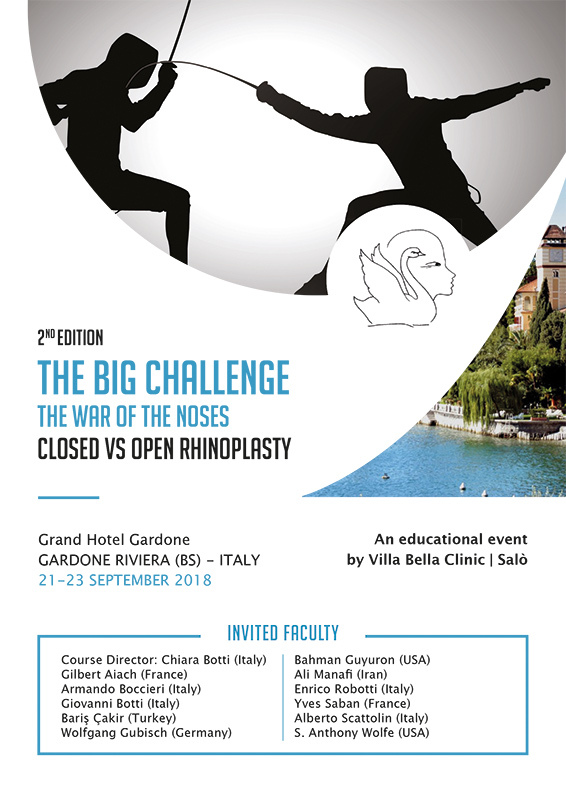 we are very pleased to inform you that every year Villa Bella Clinic organizes excellent educational courses in the lovely surrounding of Gardone Riviera. 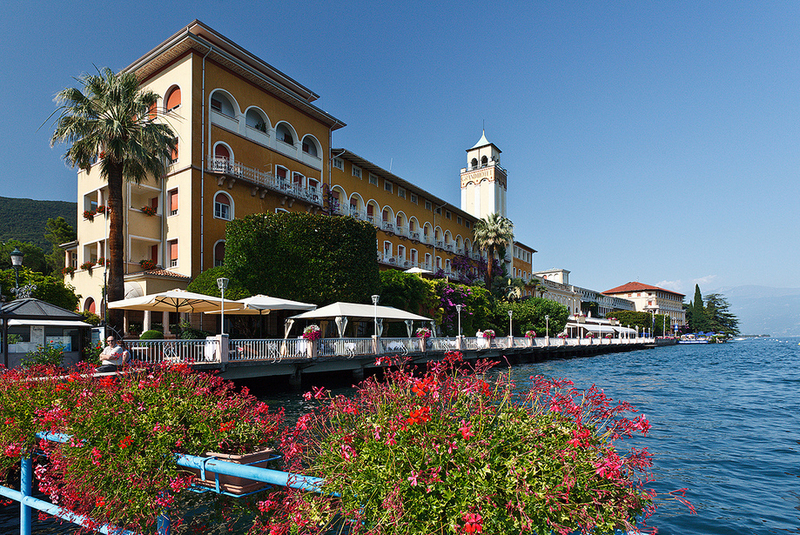 Our clinic Villa Bella is situated close by in Salo’ who is simply one of the most beautiful locations in the world. 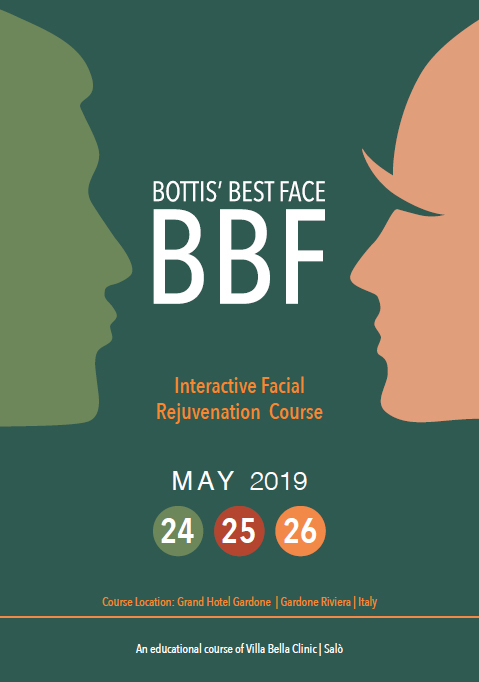 The Annual Villa Bella courses are every years devoted entirely to theaesthetic surgery. This will be16th year for our meeting that has become extremely popular. Most participants , who have been at many other events, said it was the best meeting they’d ever attended. One of the biggest attractions of our course is Live Surgery. 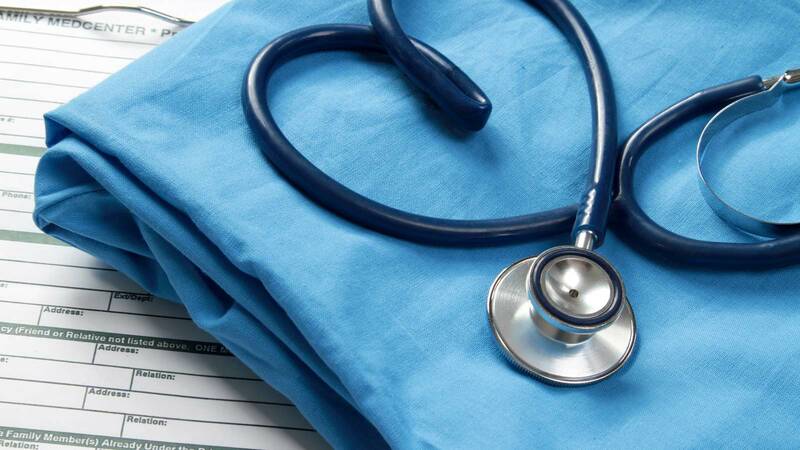 Each day, in the morning, several operations will be performed. Any detail will be clearly explained thanks to a close live interaction between the audience and the OR. Social activities will be just as interesting and the lucky ones who accompany you will certainly enjoy the great experiences the area offers such as: boat tours on lake Garda, local markets, ancient charming villages, Verona, Venice, the Dolomite mountains, golf courses, Gardaland (the largest amusement park in Europe) and many more activities. Chiara and Giovanni Botti, m.d.